Transition Series – Reminding us that it’s all about change. 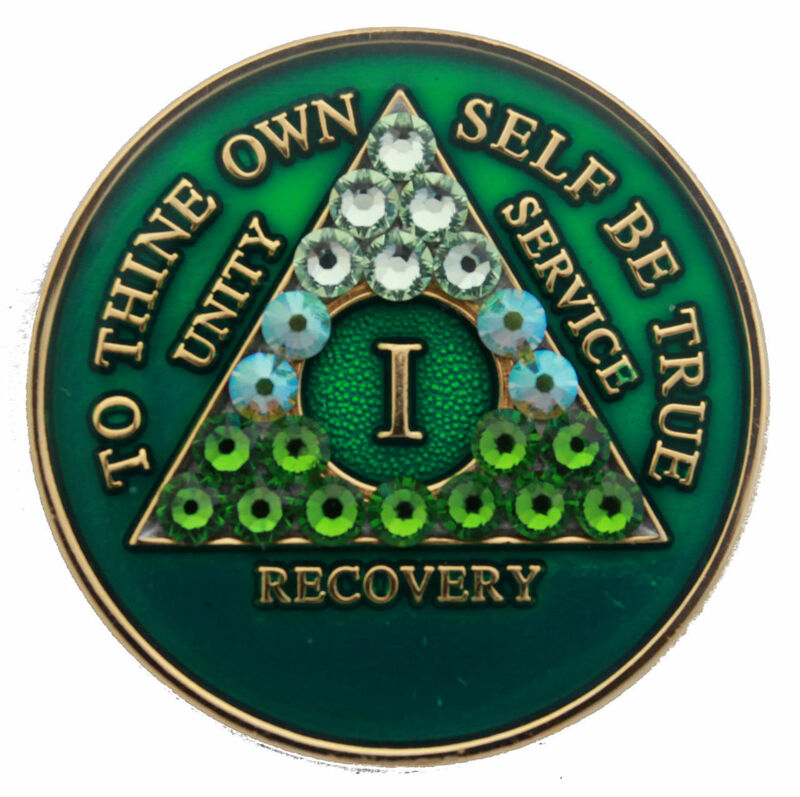 Our Patented Crystallized medallions are handmade by people in recovery with genuine Swarovski Crystals. Crystallized designs patented by The Latest Thing, Recovery Mint. Available in 1 to 65 years.